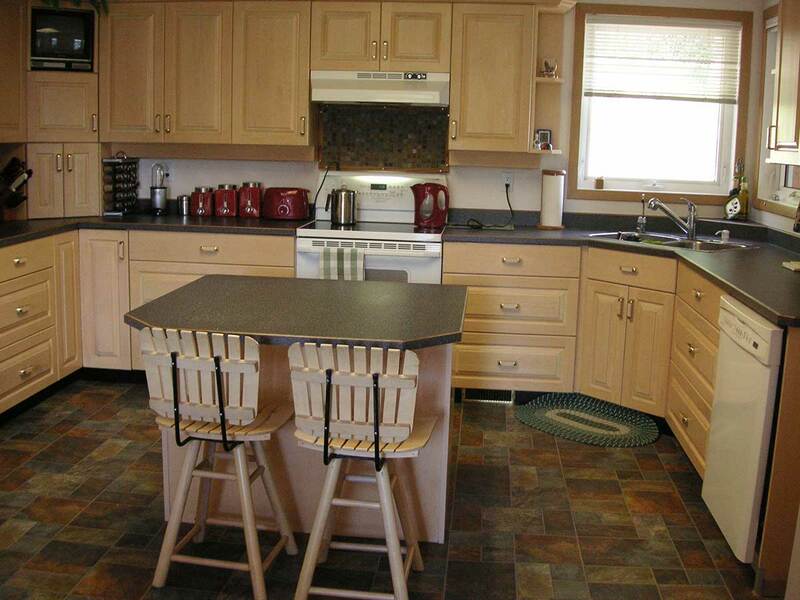 Meticulously cared for executive home on 5+ acres including a rental house! 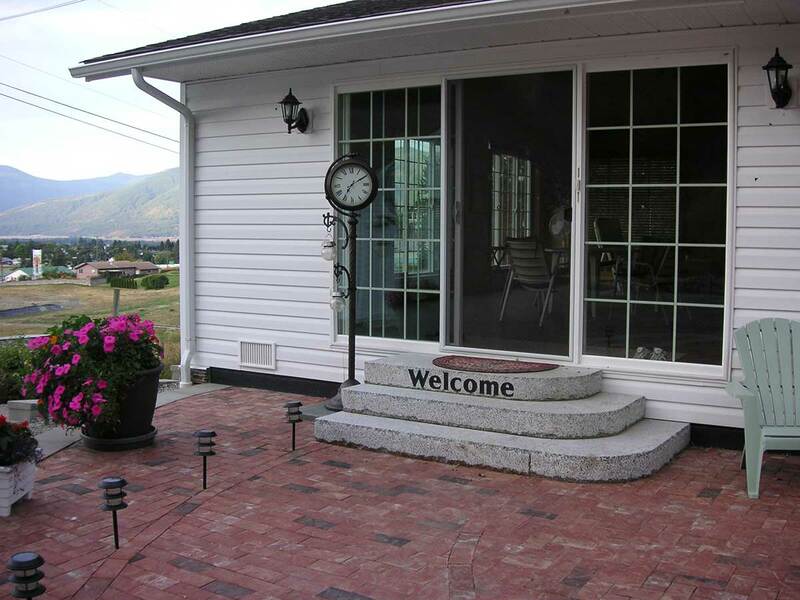 House or property description: Live in luxury in this executive style home two minutes drive to downtown in the beautiful Creston Valley. 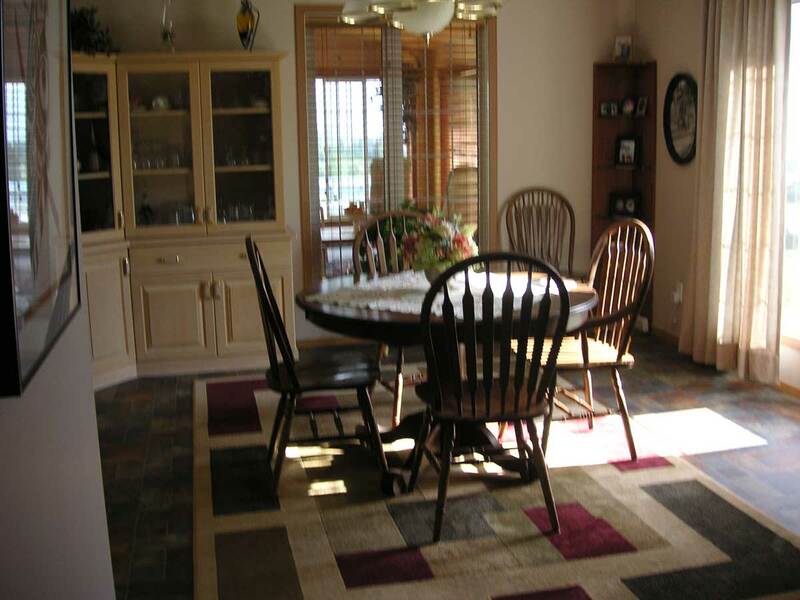 Exquisite & meticulously cared for with everything totally upgraded in the last 6 years. Also includes a rental house. Includes a 5000+ sq. 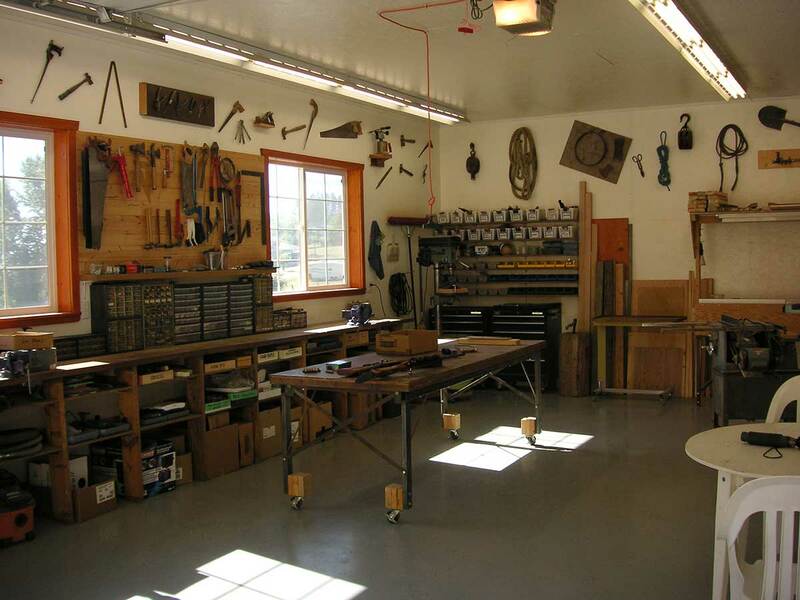 ft. home, detached double garage, great workshop, 1800 sq. 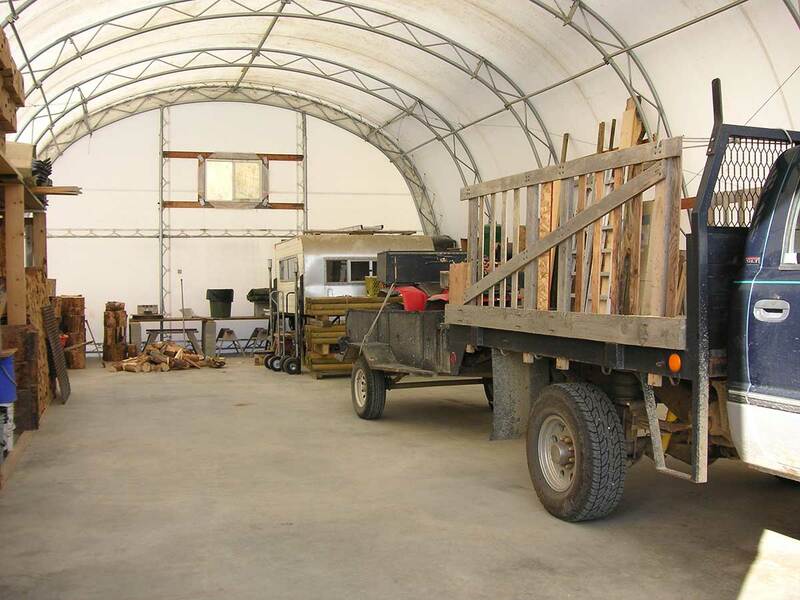 ft. Quonset hut and a 2 bedroom rental home with a long term tenant. This 6 bedroom home has been beautifully updated throughout, including Eastern Oak hardwood floors. 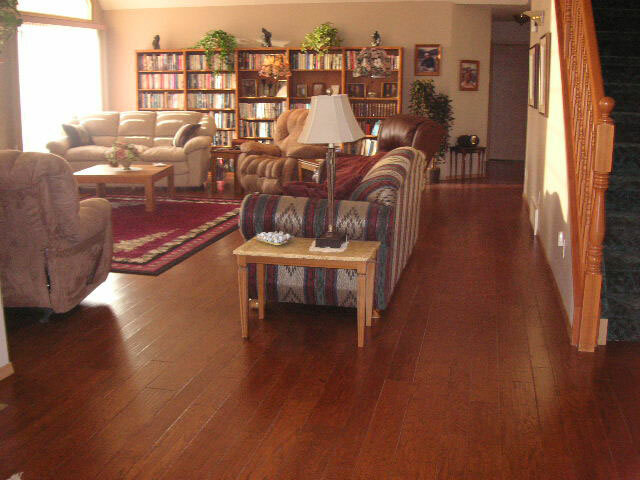 Fully finished lower level with an inlaw suite. The list of improvements is extensive and available on request. 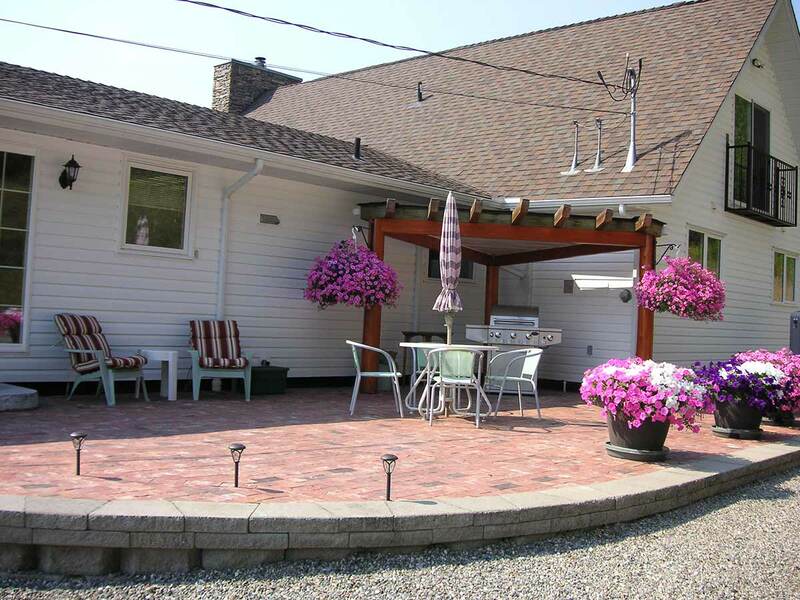 Some of these improvements are a new roof, large sun room, brick patio, 3+ acres of underground sprinklers. Not a thing is out of place on the property. This exceptional place must be seen to be appreciated. You have privacy with a great view. 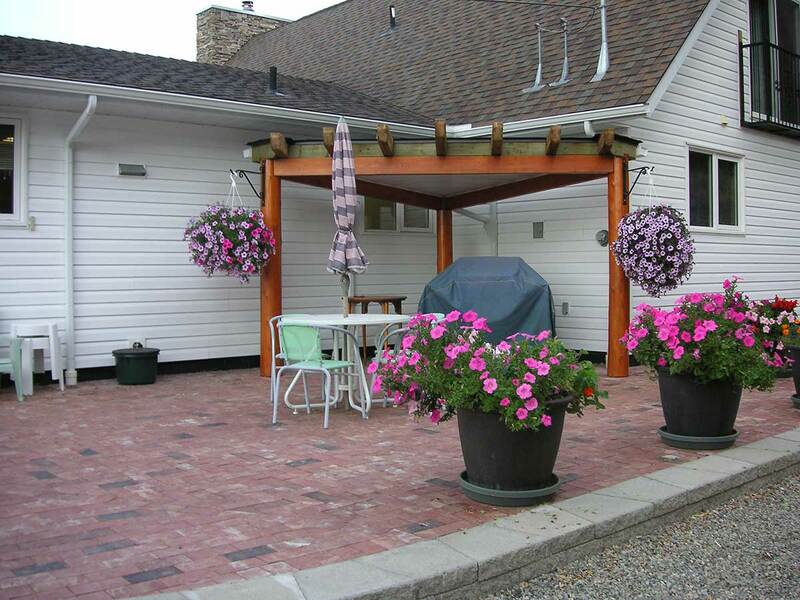 The house was originally built as a bed and breakfast so there is lots of parking. 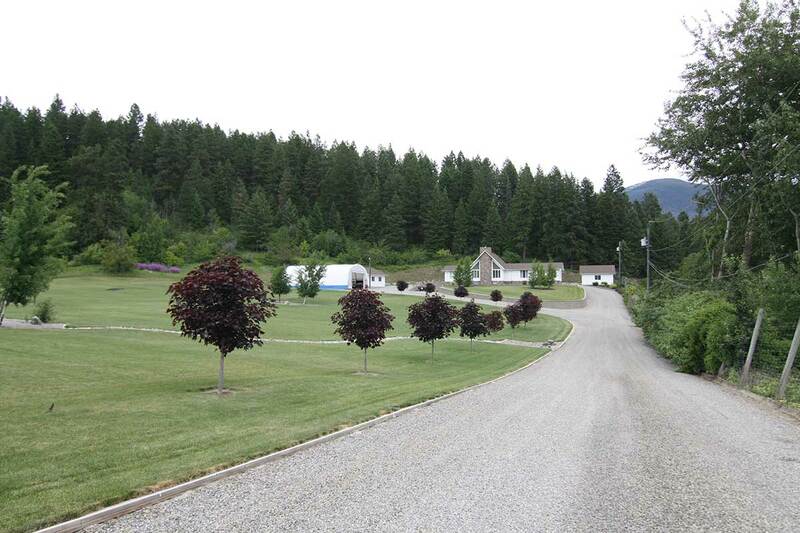 Creston is a sportsmen's paradise. You are less than an hour away from almost any activity. Golfing, swimming, boating, hiking, fishing, and four wheeling in summer. Hunting, snowmobiling, skiing in winter. 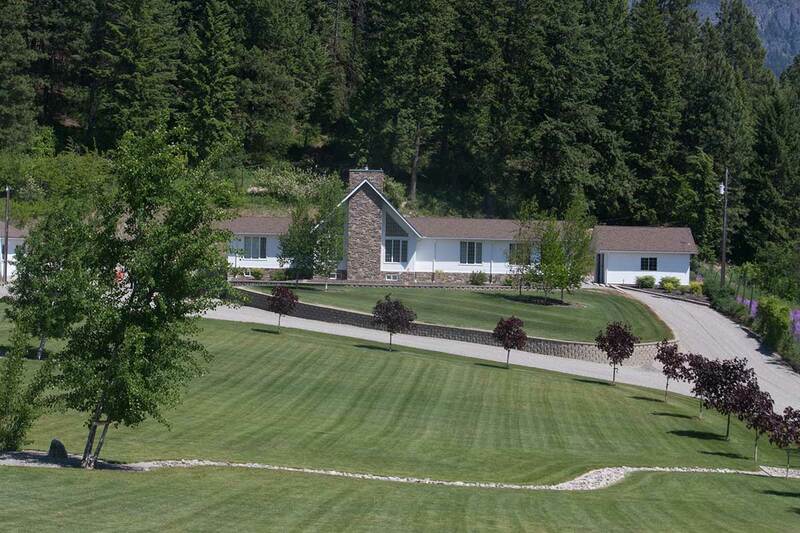 An hour to the Cranbook International Airport,10 minutes to the Idaho border & 2 1/2 hours to the Spokane, WA airport.